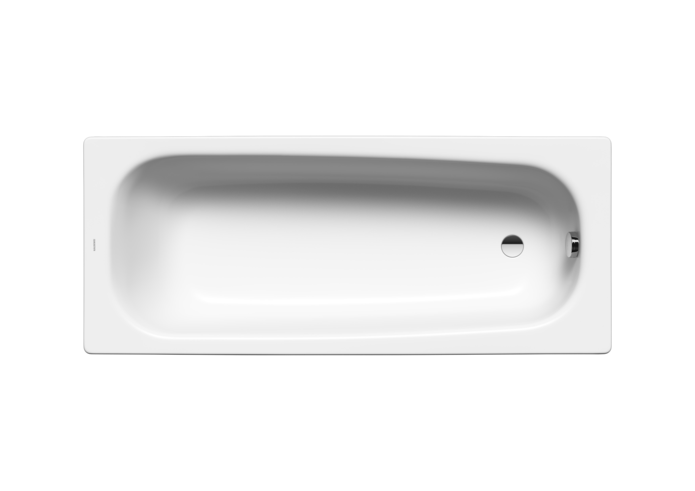 The low 31.5 cm height of the SANIFORM MEDIUM not only significantly reduces water consumption, the low edge also makes getting in and out especially easy. Discontinued in 2018. Delivery subject to availability.